Our company has gained name and fame in presenting ACE Truck Mounted Crane. We are amongst the most reputed names in the industry, offering ACE Truck Mounted Cranes. 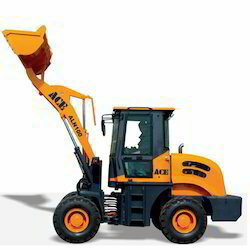 Our reputed entity is engaged in supplying ACE Wheel Loader. 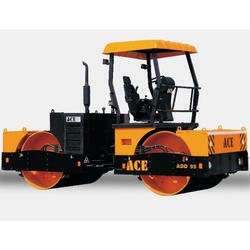 We are amongst the most reputed names in the industry, offering ACE ASD 115 Compactor. Our reputed entity is engaged in supplyingACE Wheel Loader.